The Diplomats a.k.a. 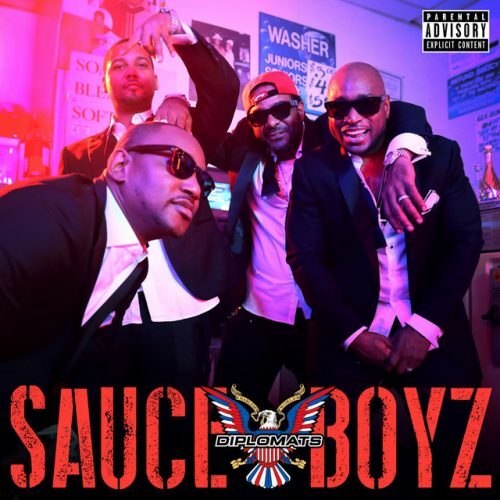 Dipset are back with a brand new single and music video titled “Sauce Boyz”. Jim Jones, Juelz Santana, Freekey Zekey and Cam’ron all appear on the track. Their long-awaited new album Diplomatic Ties will be released on November 22nd.